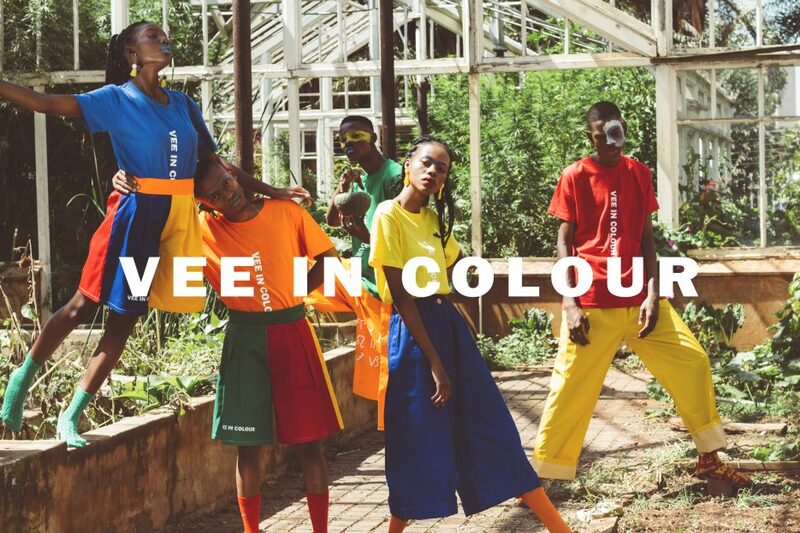 Vee In Colour (V.I.C) is an African Afro-futurist mobile platform narrating human relation to colour through multidisciplinary art forms. Its existence stems from the continuous explorations of colour and light gradations, and it’s meaning in alternate contexts through material, texture and landscapes. 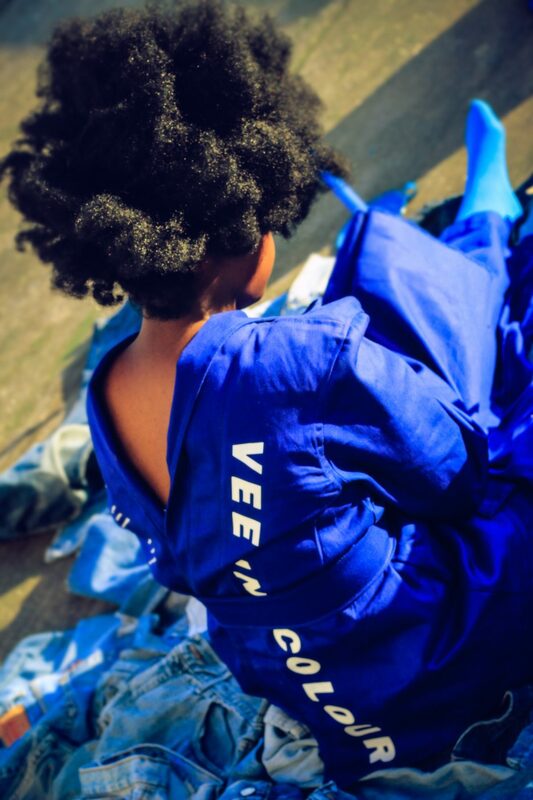 V.I.C produces conceptualized clothing designs and photography which employs modern South African street culture for a middle social class. 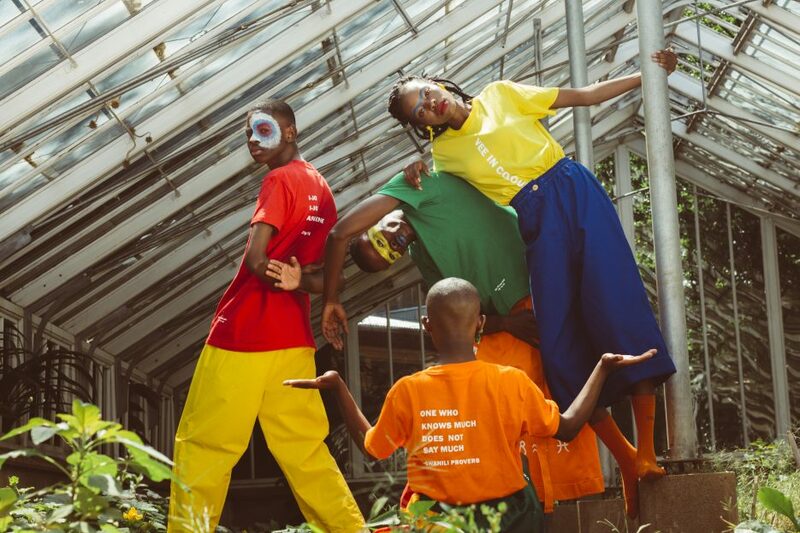 V.I.C’s clothing designs are currently made from five different primary colours those being green, yellow, blue, red and orange. The mobile platform was founded in 2017 by duo Vuyiswa Ntombela and Sipho Zwane. Their experience of syncopated existence within their different genders is what brought the project to life. Together they share a love for fashion, photography, meditation and art. Ntombela primarily works as the stylist and muse while Zwane designs and photographs the products offered. As a duo they also provide image and brand consulting services. 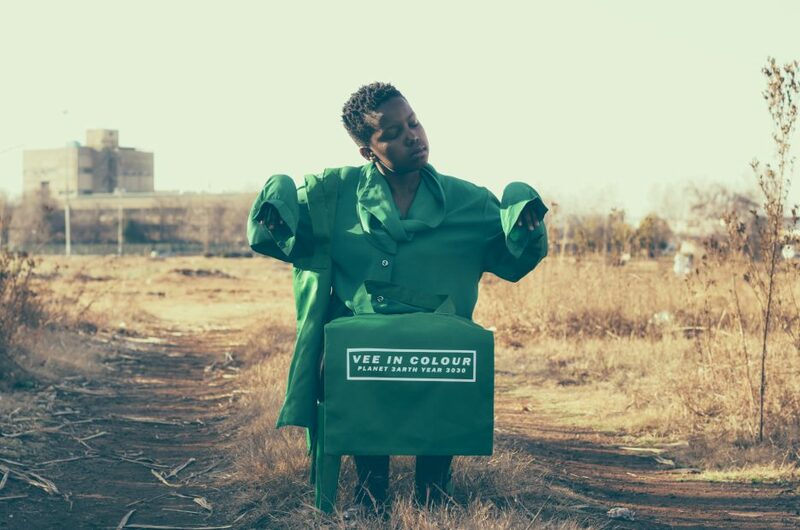 Within its two years of existence, V.I.C has collaborated with various creatives on some of its projects. In the future, it aims to create programs that advocate for embracing difference in colour, spontaneity and freedom for younger generations. Part of V.I.C’s core plans for 2019 was to launch its latest personalized T-shirt designs which are currently on sale and on a limited edition- alongside other products which will be announced as they launch. 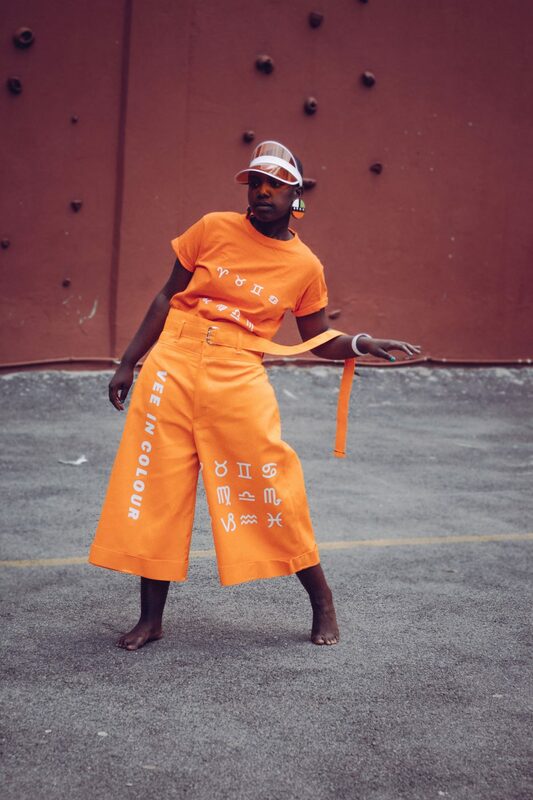 V.I.C is also aiming to have an Art exhibition within the last quarter of 2019 which employs traditional visual art making processes alongside short films. The exhibition explores the heavy-laden meaning of colour in the South African political and social context in terms of race through design. Preparations for the exhibition are in place in collaboration with a curator in the Visual Art scene-part of the installation will be prints created by the duo within their paper-making explorations, their journey will be shared on all their social media platforms. 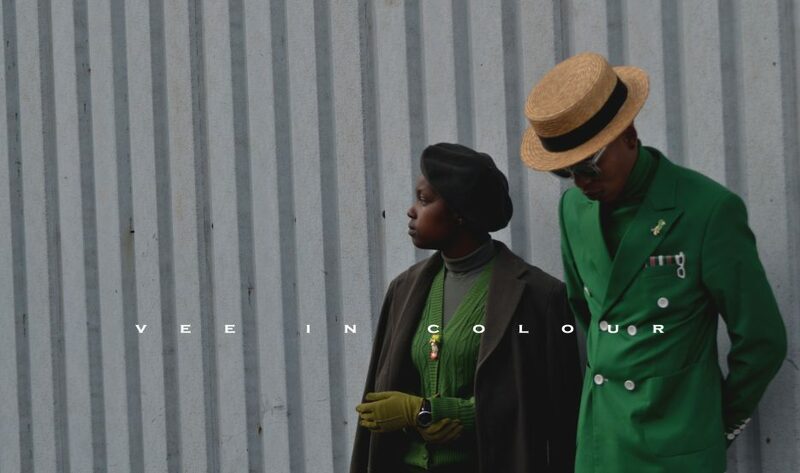 Be sure to follow the journey of Vee in Colour.